Beautifully pale hay in hue, vibrant aromas of dark pink grapefruit, cantaloupe, tropical flowers, lemongrass and lime zest get the salivary glands fired up right away. What follows is a celebration of lively lime, fresh passionfruit, white peach and nectarines in the glass that is guaranteed to put a smile on your face. Full of bracing acidity, yet balanced with enough texture to make this a wonderful sipper on a hot day and an excellent partner at the table with food. If you love SB, you’ll love this wine. And if SB is not your usually your go-to white, we think you really need to try ours! 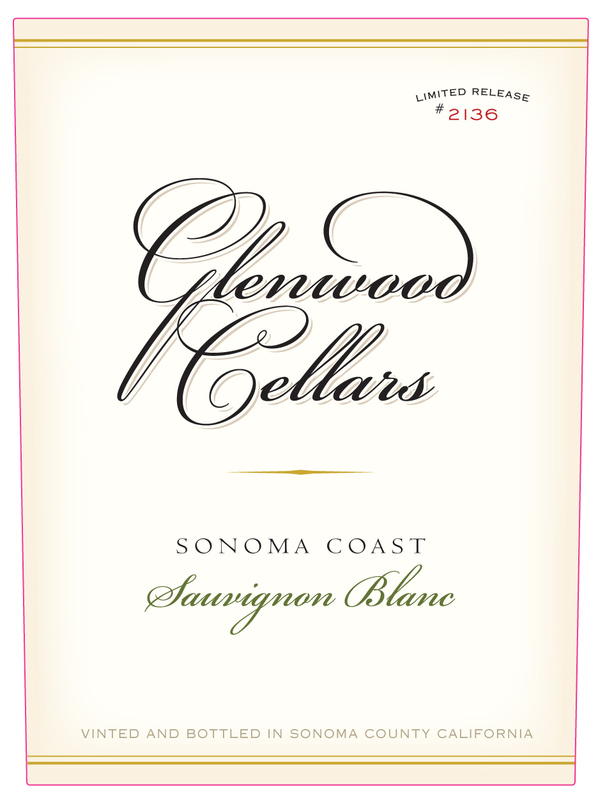 100% from the beautiful Fallenleaf Vineyard overlooking Glen Ellen on the eastern side of Sonoma Mountain, this enchanting Sonoma Coast Sauvignon Blanc is a blend of the traditional clone 1 and the exotic Sauvignon Musqué. With more Musqué this vintage than years past, the tropical and floral notes are on full display. We also blended back 3% of our 2015 vintage that we barrel-aged for 16 months to add even more layering and texture to this gorgeous 2016. 95% tank-fermented, 5% barrel-fermented, aged for six months prior to bottling.